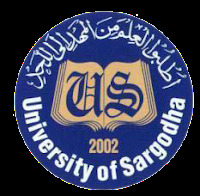 We are proud to introduce the University of Sargodha, which started its journey in 1929 with the establishment of De’Montmorency College, later renamed in 1946 as Government College Sargodha; which was awarded university charter in 2002. .
On the instructions of Caretaker Chief Minister Punjab Dr. Hassan Askari ... which are necessary for discharging the official affairs of the caretaker government. 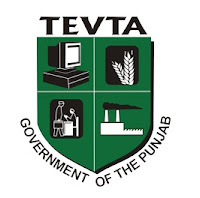 To enhance global competitiveness in Punjab, through a quality and productive workforce by developing demand driven, standardized, dynamic and integrated technical education and vocational training service. 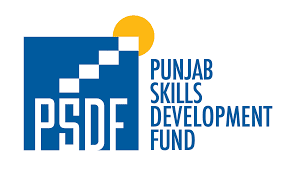 PSDF provides free vocational training to impart skills for success among the poor and vulnerable populations of all the 36 districts of Punjab. 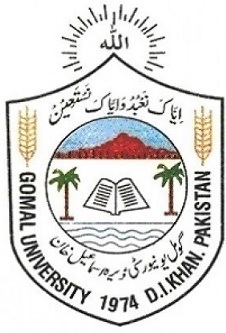 GU is a Public university in D.I Khan in the KPK Provence of Pakistan. The National College are the real and latent strength of every great educational institution to provide quality education. 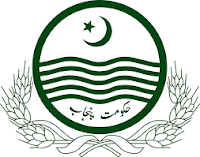 and National College provide quality education to all, in a manner most suitable to produce a generation of youth with wholesome personality, sound intellect true citizenship physical fitness and qualities of leadership to enable the country stand shoulder to shoulder with nations of the world. ..